The petitioners contend that the selection of Sharma as CAG has been arbitrarily, without any slecection committee, without any selection criteria and without any transparency. The petition pointed out that Sharma had cleared several major controversial defense purchases including the procurement of 12 VVIP choppers from Anglo-Italian helicopter company Agusta Westland for the Indian Air Force at a cost of Rs 3,500 crore and the Tata truck deal; and now he cannot audit these expenditures as CAG. The petitioners allege that this would lead to a conflict of interest as Sharma would be auditing the defense purchases Sharma himself sanctioned. The petition is likely to be listed on 24th July, 2013 before a Bench headed by Acting Chief Justice, Badar Durrez Ahmed. The petitioners are being represented by Advocate Prashant Bhushan. 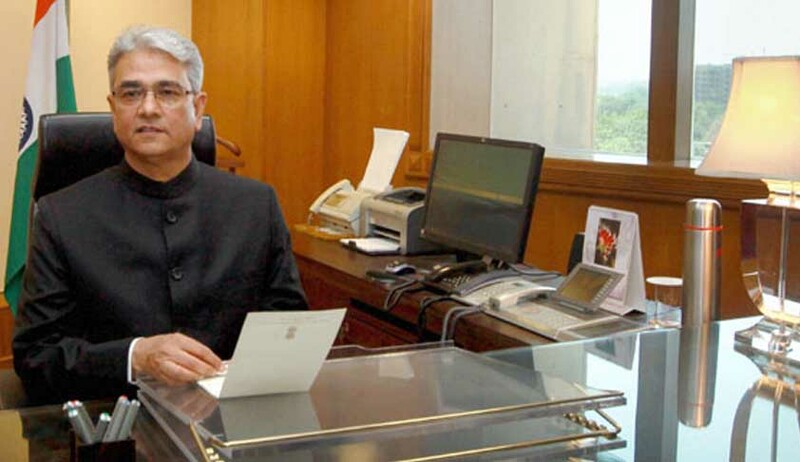 The petition seeks to direct the Union of India to frame a transparent selection procedure based on definite criteria and constitute a broad based non-partisan selection committee, which after calling for applications and nominations would recommend the most suitable person for appointment as the CAG to the President of india. Other petitioners included Chiefs of Naval Staff Admiral R H Tahiliani and L Ramdas and former deputy CAG B P Mathur.